The most popular poke bowl in Los Angeles is Sweetfin Poké, bar none. If you haven't eaten there, then why aren't you on the way? 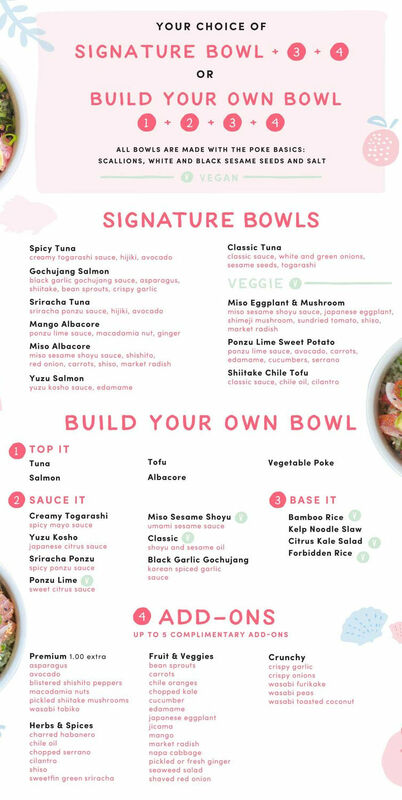 Come right in and try a poke bowl that you will always remember. They're located at 8075 W 3rd St. Woohoo, 4.3 stars! Very few can do better in 90048.